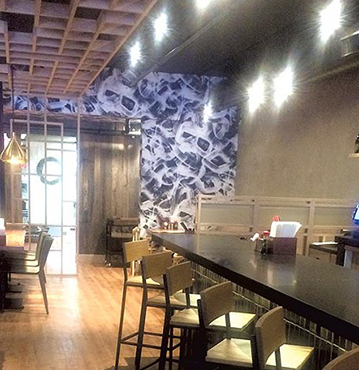 Tonkotsu, miso, and shoyu ramen arrive in Boulder later this month when Gaku Ramen debuts. 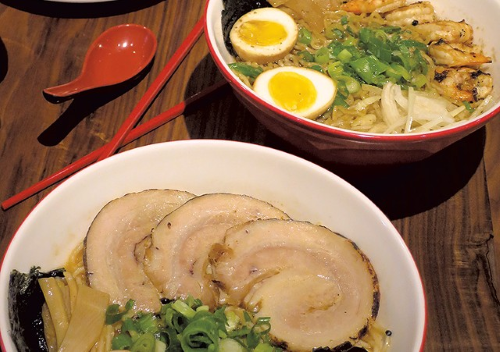 The traditional Japanese ramen house that originally launched in Burlington, Vermont, in 2016 features rice bowls, steamed buns, karaage, and gyoza. 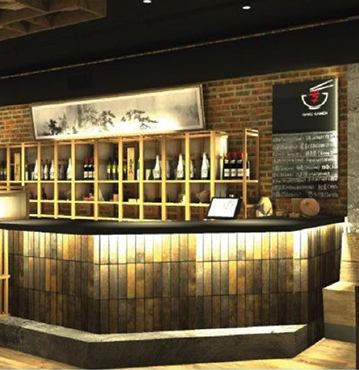 Boulder will soon have an authentic Japanese Ramen restaurant. Gaku Ramen is scheduled to open in mid-April at 1119 13th Street, said Kelley Jones, principal, Kelley Jones Hospitality, a management company that operates Gaku Ramen. 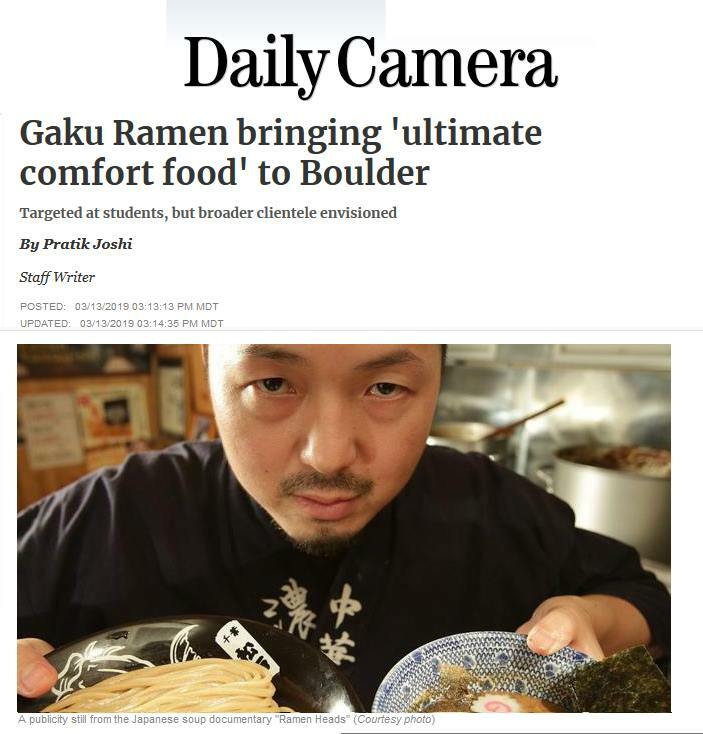 Boulder is Gaku Ramen’s second location. The flagship Gaku Ramen opened in Burlington, Vt. in 2016, he said. To celebrate National Ramen Noodle Day, we’re diving deep into the salty, savory, and spicy world of ramen. 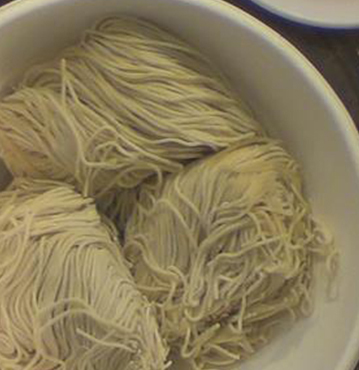 Ramen usually contains some combination of noodles, broth, meat, and vegetables, but the classic Japanese dish’s ingredients and cooking method can vary considerably across regions. 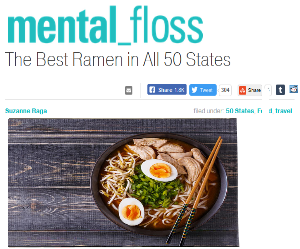 So whether you’re a ramen purist or are open to experimenting with more unconventional bowls, take a look at some of the best ramen in all 50 states. As the New Year gets into full-swing, you may find those resolutions slipping. The best way to stick to those healthy lifestyles is by eating yummy, fresh food. Here in Burlington, your options are endless! Here’s a selection of the amazing options on Church Street! 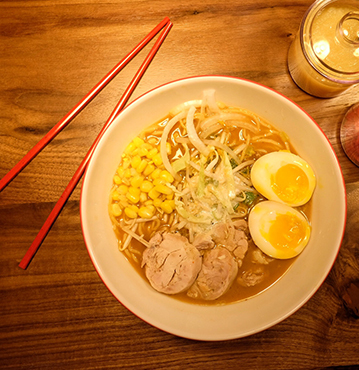 Gaku Ramen is a newcomer to Church Street, and it’s sure to become a staple for UVM students because of their excellent food and location. They’re open from 11am-10pm from Sunday-Wednesday, and 11am-Late Thursday-Saturday. They use locally grown ingredients whenever possible, and if it’s not local, it’s still sustainably sourced! 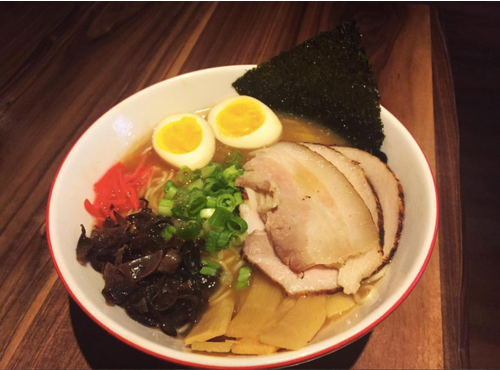 New to Church Street: Gaku Ramen! BURLINGTON, Vt. One of the newest spots on Church Street in Burlington? Gaku Ramen! 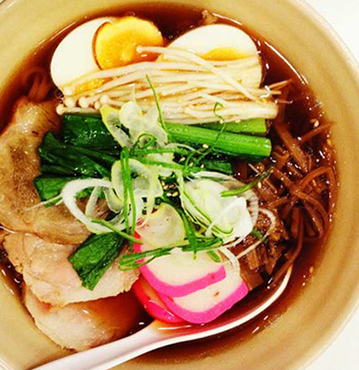 The traditional Japanese ramen spot creates noodle bowls worth drooling over and homemade ice cream for dessert. The chef shows us how to make ramen at home and gives us some of the recipes so you can give a try! 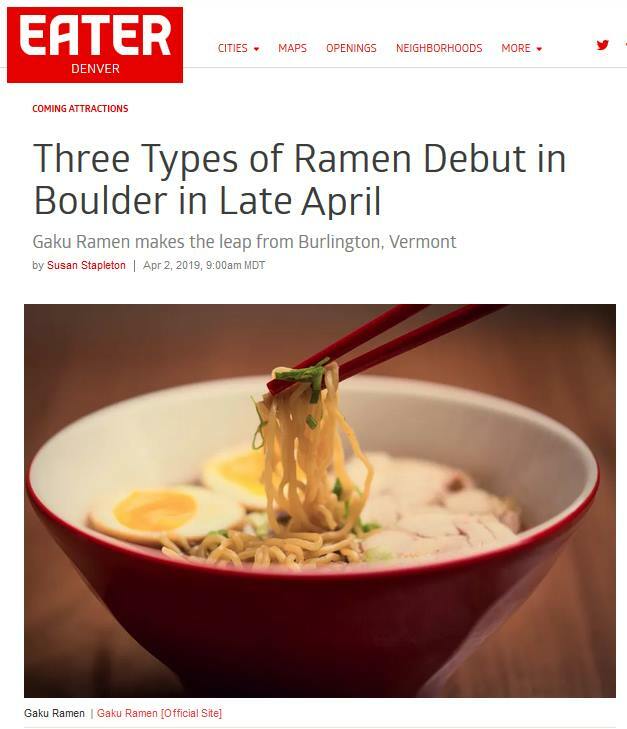 BURLINGTON, Vt. -Ramen is a well-known dish for college students. It’s cheap, quick and edible. But did you know that ramen comes in many forms and there are an increasing amount of ramen restaurants popping up all over the world? 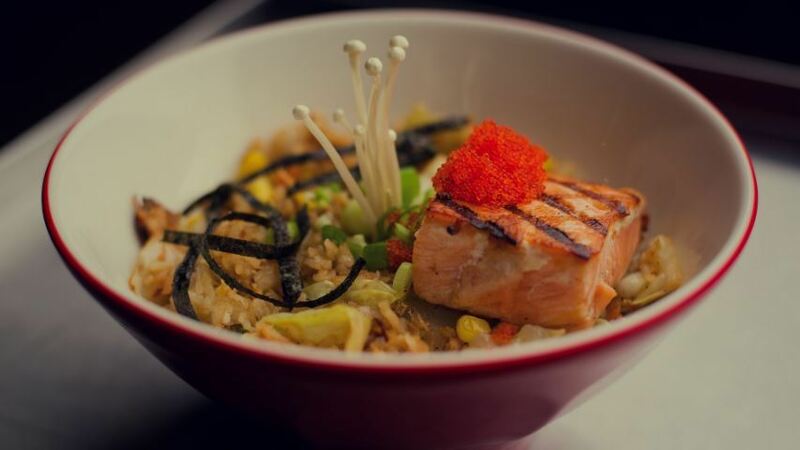 BURLINGTON – Gaku Ramen brings a traditional Japanese ramen shop to Church Street in downtown Burlington this month, with an emphasis on authentic cuisine, affordable pricing and strong customer service. “We’re from Boston, and found Gaku Ramen great! Do you have outside dining? Sprawling outdoor patio offering open-air dining for approximately 42 guests.